Presenting Godrej NURTURE in Sector-150, Noida with Child Centric Homes concept. 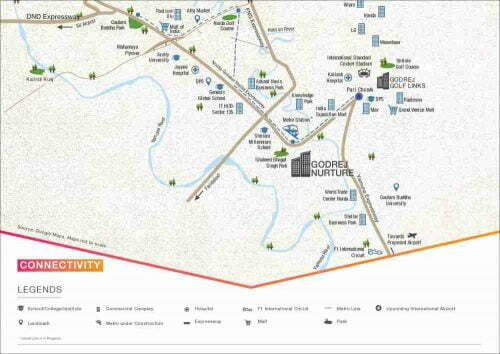 Godrej Nurture Sec 150 Noida | Launching 2/3 BHk Luxury Homes‎ CALL+91-995.895.9555. Godrej Properties is a name that carries trust, commitment and quality. The same Godrej Properties is bringing you the most awaited project in Noida Sector 150. 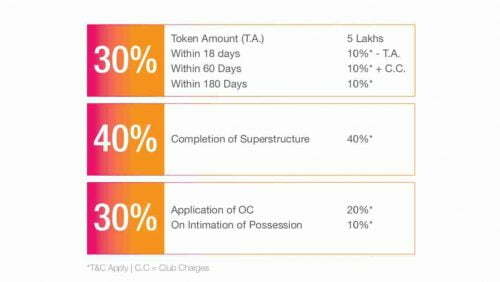 Godrej in collaboration with NCR based builders Lotus Green developers have come together to give resident of Sector 150 a chance for affordable housing. The project is spread over 1.3 million sq. ft. of saleable area. The developers are planning to build 3 BHK which ensures enough privacy and wide open spaces. Metro corridor connecting Dwarka to Greater Noida will ease the commuting part for the residents. There are important landmarks that define this beautiful city is that this upcoming Godrej project is just few kilometers away from F1 circuit, Cricket stadium and a metro station. 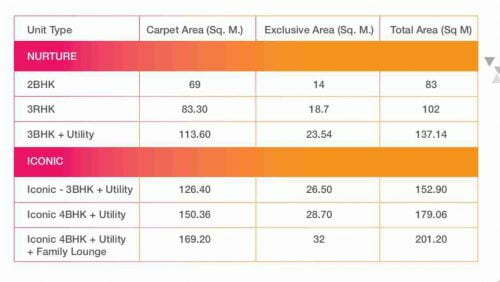 For buyers who want to stay in natural open spaces, should definitely invest in Sector 150 Godrej Property, which will give them the best of both worlds. The residents can have advantage of a vast quiet greenery of Hindon and Serene Waves of Yamuna River banks. Universities like Amity and Gautam Buddha are just few minutes away from the proposed location. DND flyover, Kalindi Kunj and Sector 18 Noida are 20 minutes away from Sector 150. Every new apartment has their host of amenities and buyers look to these amenities. Amenities are what differentiate one apartment from the other. Godrej developers know what their buyers prefer and they are committed to satisfy their customers by giving whole lot of amenities that will cater from young to old. 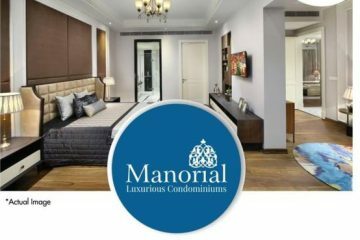 The amenities included in this upcoming Godrej Project are Olympic size swimming pool, full size basketball, badminton and tennis courts, library, temple, recreational area, landscaped gardens, bank and ATM inside the premises, kids play area, dully functional and equipped gymnasium, facility for indoor games, huge club house and community hall. The common amenities will also have round the clock security and maintenance staff. 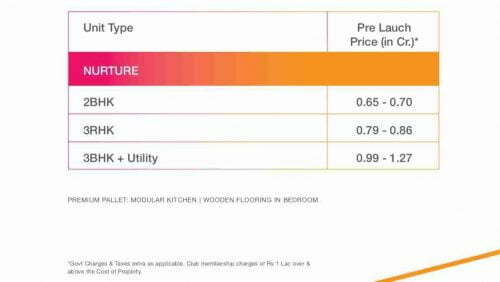 The bonus part is that the apartment will have high speed broadband and Wi-Fi inside the premises. The developers at Godrej properties are looking forward for this ambitious project as this project will add a feather to their list of portfolios. Godrej MD and CEO Pirojsha Godrej is confident, that Noida will witness many more Godrej Properties in the future after this upcoming project. Godrej has always believed in venturing diverse industries-from appliances, to furniture to steel and real estate. Currently Godrej is one of the top developers in the real estate segment. All previous Godrej properties, be it commercial or residential, have adhered to the principle of Green and clean environment. Having won accolades, awards and recognition in the past, Godrej stands for commitment and timely delivery of all their projects. Godrej Properties in Sector 150 is an upcoming venture in Noida Metropolitan Region. This venture will see the infrastructure and construction by Godrej. The esteemed project will have around 1.3 million sq. ft. of saleable area, which will have affordable apartments. The project is still in its planning stages. The makers are ensuring that every aspect of the property is utilized to the fullest and each detail is worked out with precision. Godrej believes in giving their customers the best experience. When a buyer invests his life savings in his dream apartment, he has to get its money’s worth of satisfaction. 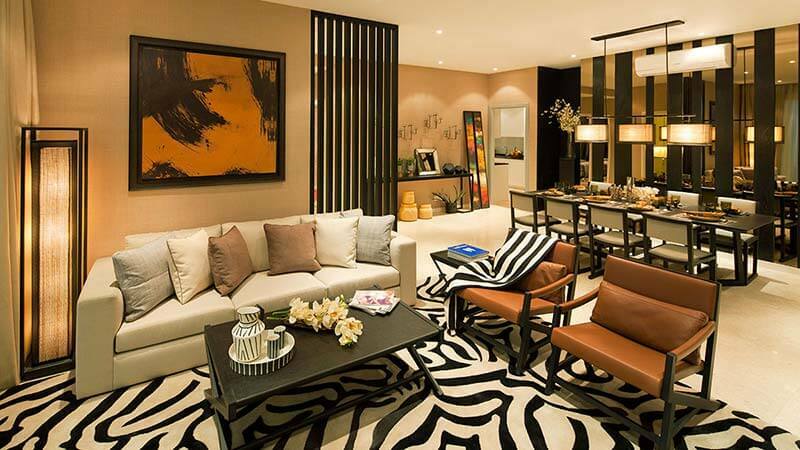 Godrej properties have always kept their buyers tastes and choices in forefront. The amenities provided will feature, a basketball court, a club house, a fully functional and equipped Gym, intercom, kids play area, round the clock security, tennis court, a badminton court, broadband internet, on the spot health facilities, huge community hall, library with wide range and genre of books, full size swimming pool, Wi-Fi inside the complex, convenience of bank and ATM for security of residents, cafeteria, landscaped garden, lot of Indoor games, maintenance staff, recreational facilities and temple. With so many amenities to offer, Godrej properties are one of the hot properties in the market. Each apartment will have enough space that will give you the required privacy. The international standard of amenities will never want to you to leave your home for anything else. Noida sector 150 is a prime location on all counts. The connectivity is good and convenient to major IT companies. Godrej Properties are known for their best locations in the city. This construction will be in collaboration with Noida based Logix group and are looking at developing 20-25 acre land parcel. Sector 150, will access to major schools, colleges like Amity University and Gautam Buddha University, hospitals and shopping malls. Kalindi Kunj and DND Flyover are just 10-20 minutes distance from sector 150. 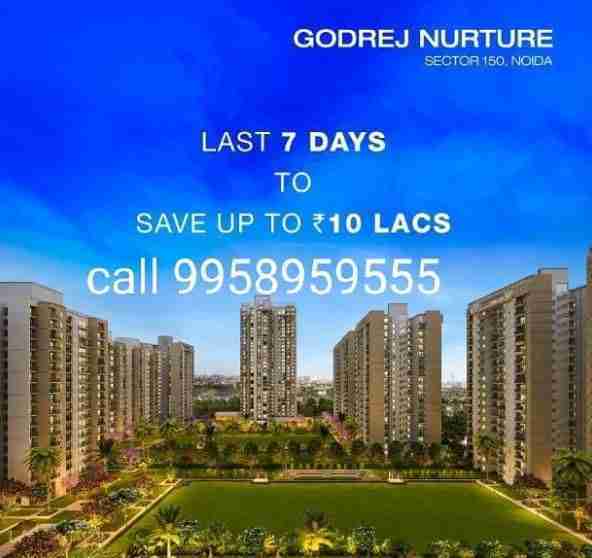 Godrejs Nurture Sec 150 Noida CALL 9958959555 location_map. There have been proposed talks about future proposed metro corridor of Dwarka which will ease the commuting part. Noida, being one of the well planned cities in India can be an added advantage for this upcoming Godrej Project. 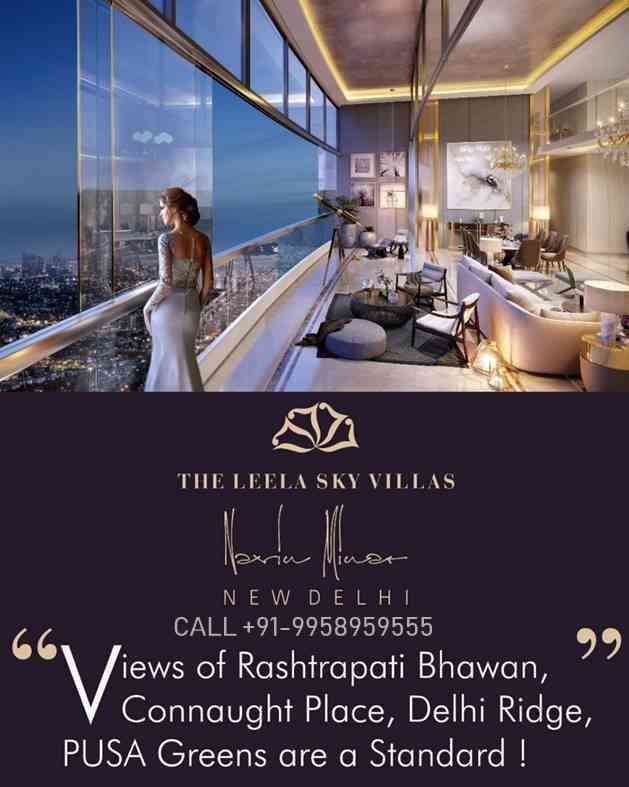 The company MD and CEO Pirojsha Godrej ensures the fact that the company wants to establish themselves in the Noida property market by investing in some good projects.The project is still in its pre-launch stage. The company believes in creating benchmark projects for its customers who love wide open spaces. The commitment to deliver the projects on time drives the company. The state of art infrastructure will add a distinct charm to this city. Noida has opportunities galore for lot of developments in future. With upcoming Godrej Project, the city will witness a significant growth in the area. After all, who would not want to reside besides the most happening places in city like F1 circuit, cricket stadium and Metro corridors? When Godrej is at work, you can enjoy leisure with a whole range of amenities that will change your lifestyle. 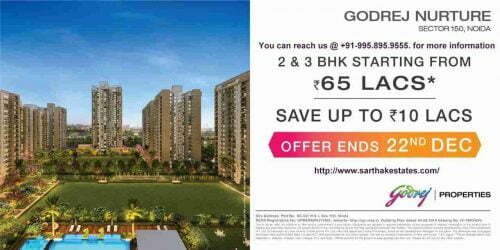 GODREJ PROPERTIES IS LAUNCHING A NEW PROJECT SECTOR 150 NOIDA Expressway. Godrej Properties is soon coming up with a new and most awaited pre-launch project in Noida. For Details Please fill Your Details below and we will connect back to you ASAP.